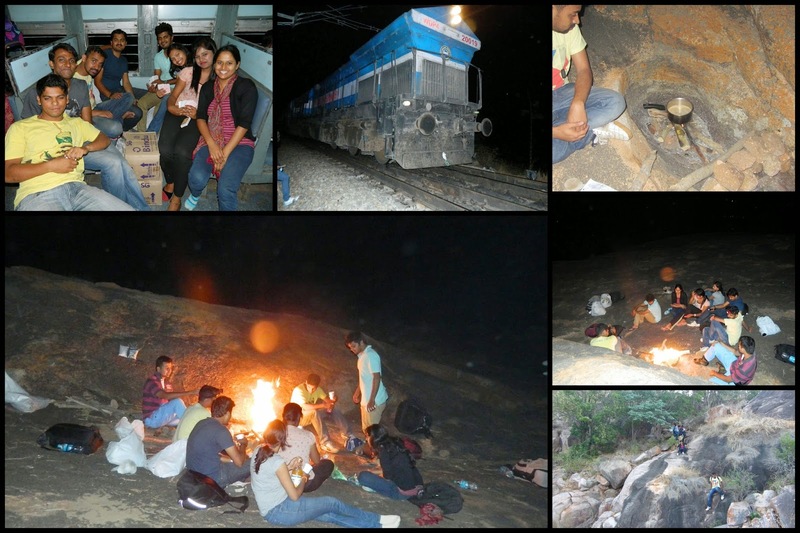 Place: Makalidurga – Railway trek. Distance: 70 x 2 = 140kms. Best Time: Night but only during summer/winter. Campfire allowed at the top, No permission required. Accessible by train, bus, Own vehicle. Must Information for Night Trekking: Walk towards hindupur on railway track for 20 – 30 mins, Take a left turn near bridge and pass by temple. 5 mins walk take a right towards hill. Follow the arrow mark Go Go Go. Please don’t disturb villagers. Don’t dump anything at the top or on the way. Have to just scramble through pathless territories, all perfect for the person that is tremendously adventurous. 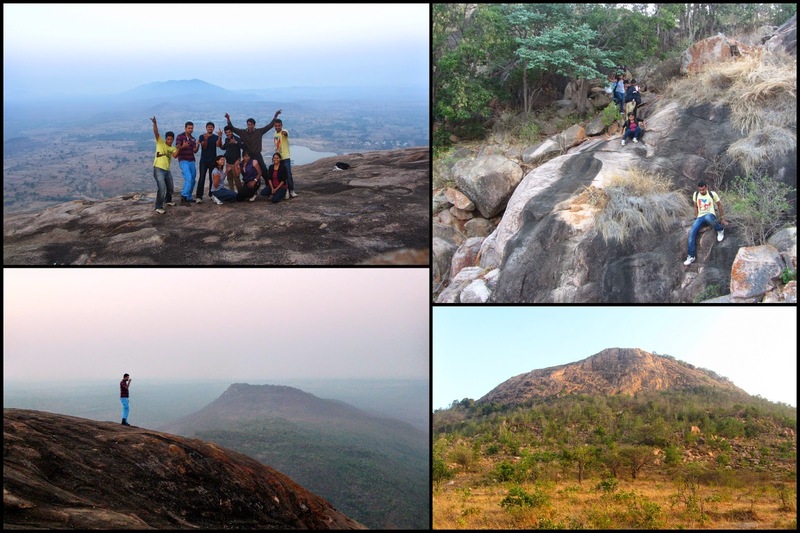 Makalidurga is a hill fort situated at the village by the same name. It is 60km from Bangalore and 10 km after Doddaballapura The fort at the summit has an old temple of Shiva with Nandi and it is believed that Markandeya Rishi performed penance here.Makali Durga (fort) stands atop a huge granite hillock, huddled up amidst the chains of mountains, formed like a valley closer to Ghati Subramanya, a well-known pilgrimage center. 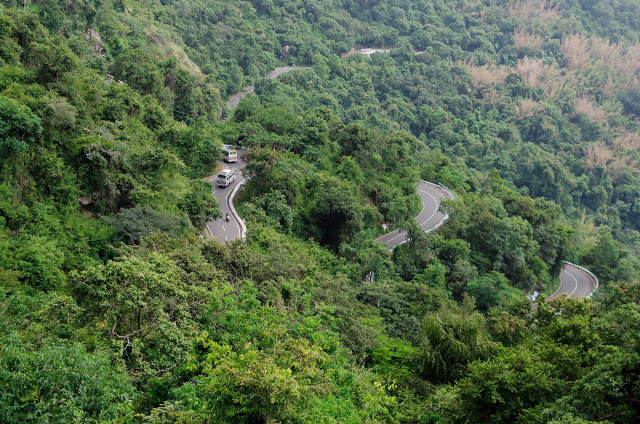 It has a fort on top, at the height of 1,117mts. There is a temple of lord Shiva. "The best thing in life are the people who love, The places you've seen and the memories you've made along the way"